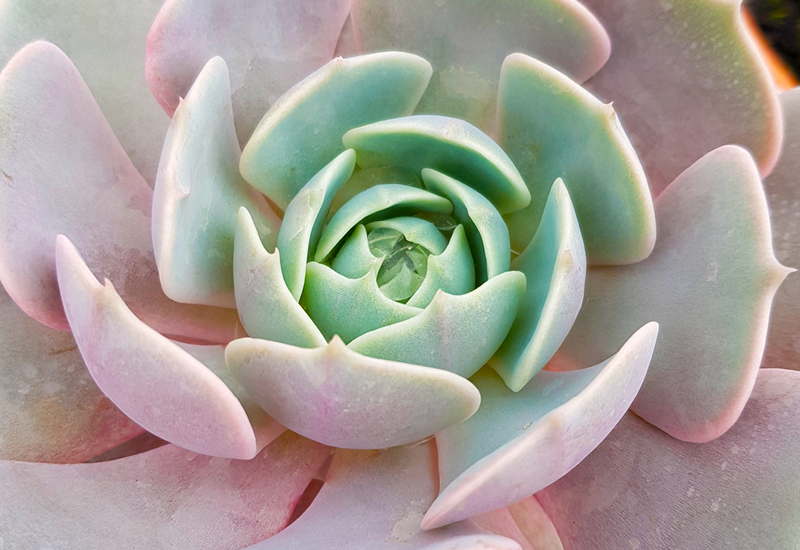 Echeveria Lola is a beautiful marbled succulent, distinguished by its ‘rosebud’ shape in the centre. With a sweet and subtle blush of pink, this will provide a romantic and classic look to your home when potted up. A thoughtful gift for a loved one, or treat for yourself.